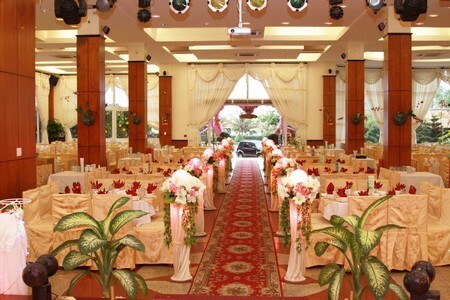 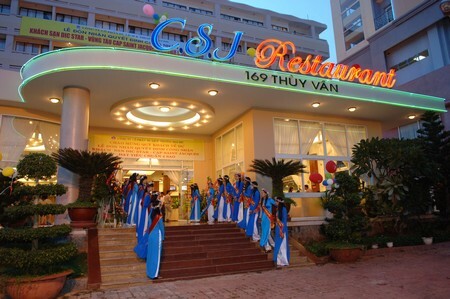 Address: 169 Thuy Van St., - Vung Tau city - Vietnam. 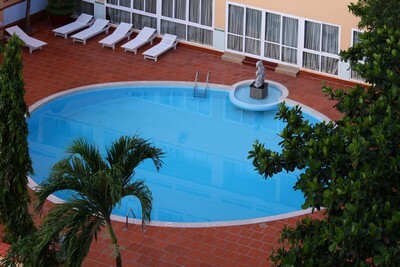 Cap Saint Jacques Hotel - An international 3 star hotel, located on the coastal and peaceful street - Thuy Van (Back beach). 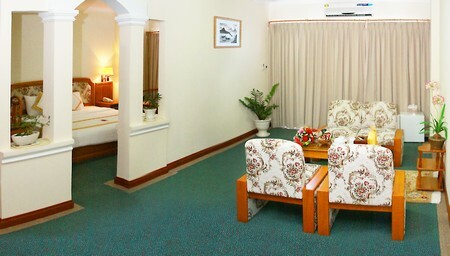 Just a few minutes driving from the center of town and 200m to Paradise Golf Court ( 18 holes). 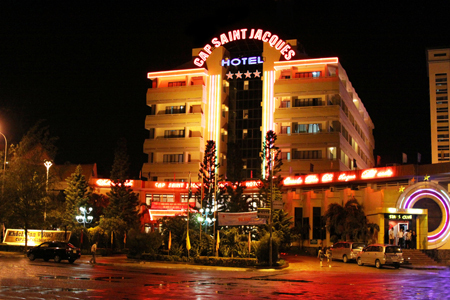 Cap Saint Jacques Hotel is a 07 story building surrounded by number of attractive resorts and hotels. 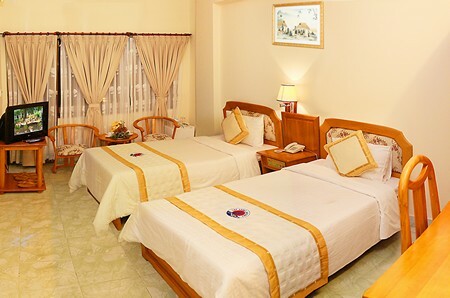 Especially, you can admire the panoramic view of Vung Tau"s beauty, from the top floor. 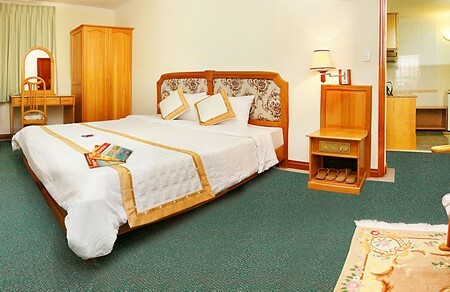 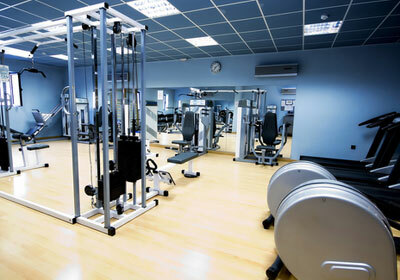 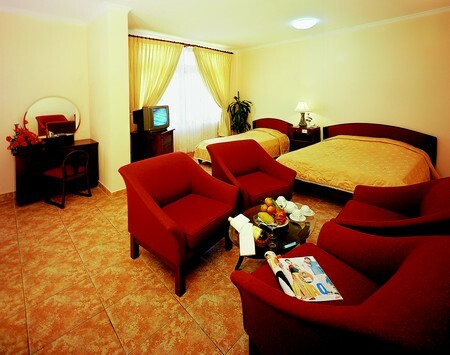 Our amenities and hospitality of dedicated staffs will serve your needs to perfection. 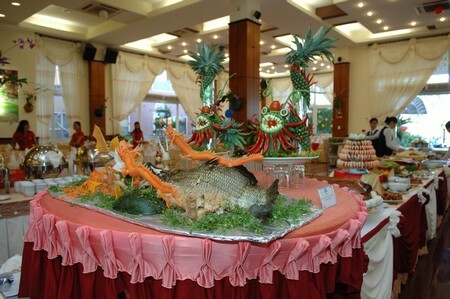 + Restaurants: (Asia/ European/International): Restaurants and bars offer a wide range of cuisines from à la carte international to special Vietnamese Dishes as well as Seafood specialties with its friendly and warmly atmosphere.